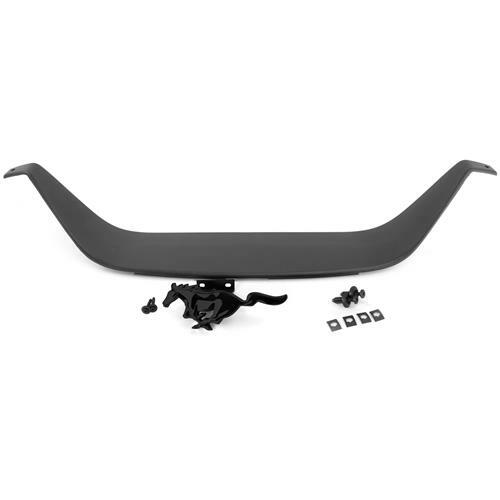 Eliminate your honeycomb grill and replace it with this black 1999-2004 Mustang Mach 1 grille delete kit! 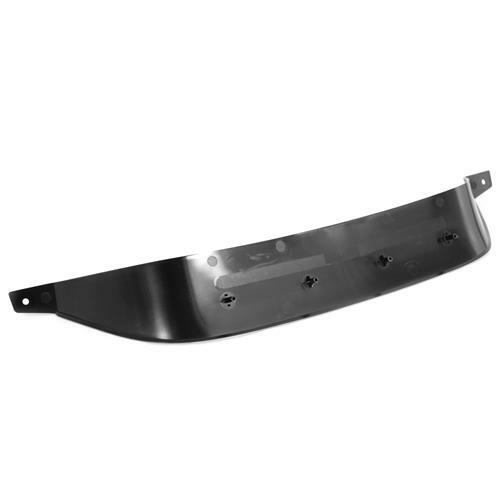 The SVE Mach 1 grille delete allows the removal of the grille for a sinister new look on your 1999-04 Mustang. 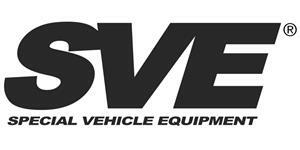 This SVE 2 piece kit includes delete panel, black pony grille emblem and hardware. 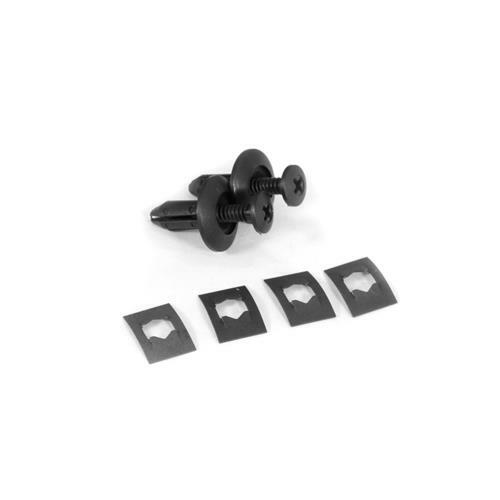 Fits 1999-04 GT and V6 Mustangs. 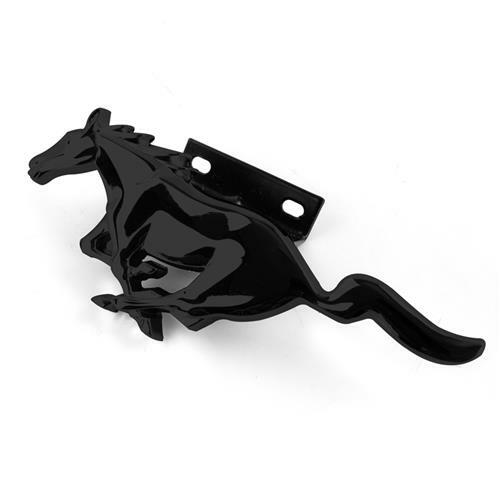 This is a quick and easy modification for your New Edge Mustang and won't empty your wallet!